The members also asked the government to refrain from putting the blame on farmers for causing pollution by burning stubble or husk after harvest and suggested steps to help the farmers for proper disposals of this agriculture residue. 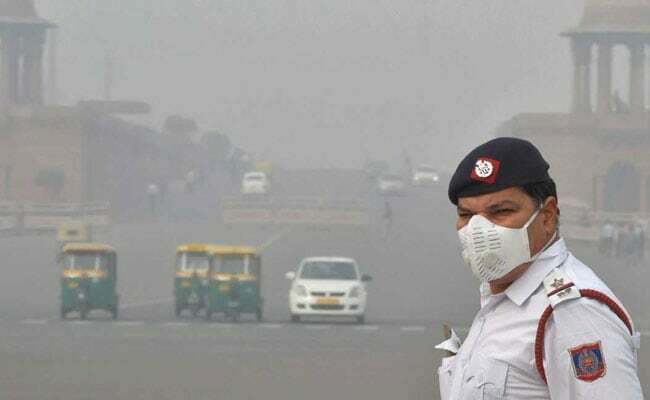 New Delhi: Rajya Sabha members on Thursday sought concerted efforts by the government to deal with rising pollution levels in Delhi and its adjoining areas. Samajwadi Party leader Naresh Agarwal said, "Farmers are blamed for causing pollution by burning stubble/husk. The government should take steps to deal with the situation rather than blaming farmers because vehicle/industrial emissions and others area also the reasons for it." A number of leaders bridged their political ideologies gap and came together in unison to talk about pollution and gave their insight on what they thought was the cause and what could be the possible steps to combat pollution. Mr T S Reddy (Congress), Mr A Navaneethakrishnan (AIADMK), Mr Derek O Brien (TMC), Mr Prasanna Acharya (BJD), Mr Harivansh (JDU), Mr C P Narayanan (CPI-M), Mr Veer Singh (BSP), Mr D Raja of CPI, INLD member Ram Kumar Kashyap, Mr Pratap Singh Bajwa (Cong) and Mr Kanimozhi (DMK) were the leaders who brought the house's attention to the issue and suggested ways to combat effectively the state of air pollution. Pollution in northern India has become a serious issue for some time with the danger level in air pollution rising up alarmingly. WhatsApp Blocks Service For Telugu Desam Leader Over "Several Complaints"